Here are some Portland-themed shopping ideas for the holidays. Not all of the products are made in Portland, but they relate to it in someway. MECA Holiday Sale Support local artists and help them afford tuition. Open today, Saturday, 10-5. Portland, Maine Map Art I like maps. 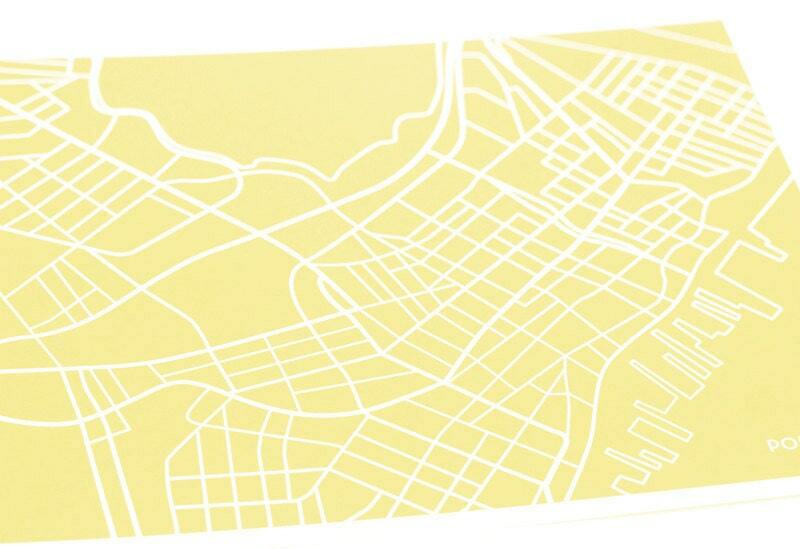 This is an artistic map of Portland. Two thumbs up. 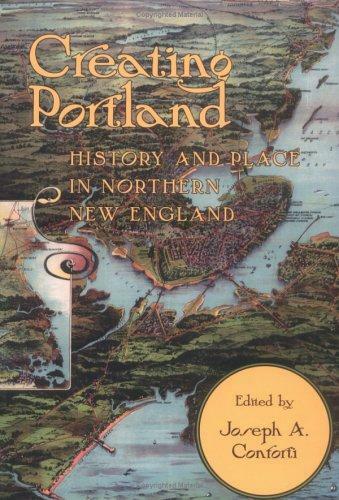 Creating Portland, By Joseph Conforti An educational read about our city. Also available at your local library. 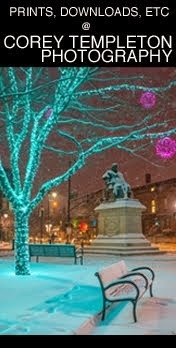 2012 Portland, Maine Calendar, by Corey Templeton Can’t say enough good things about it. 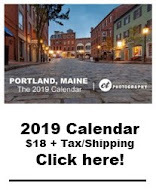 Portland, Maine Bike Map Makes a great stocking stuffer for the bicyclist in your life. Rogue’s Gallery Sellers of trendy local fashion. Don’t forget to keep an eye out for their threads at local thrift shops, which sell their apparel used for about 98% off of retail price. Feel free to reply with your own ideas!